Dr. Chase received her bachelor's degree in biology from SUNY Geneseo and her medical degree from SUNY Downstate College of Medicine. 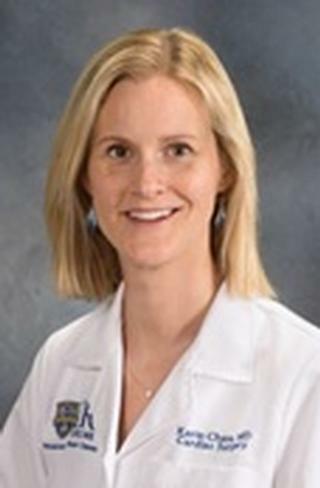 She completed a combined Emergency Medicine and Internal Medicine residency at Downstate and went on to complete her Critical Care Medicine Fellowship at the University of Rochester School of Medicine. She is board-certified in Internal Medicine, Emergency Medicine and Critical Care Medicine. Dr. Chase currently attends in the Medical ICU, Surgical ICU and Emergency Department at Strong Memorial Hospital. She has an interest in providing the highest level of critical care medicine in the Emergency Department and is the creator and director of the critical care curriculum for the Emergency Medicine residency. She recently incorporated a new administrative role into her practice as a Physician Advisor within the Department of Utilization Management.